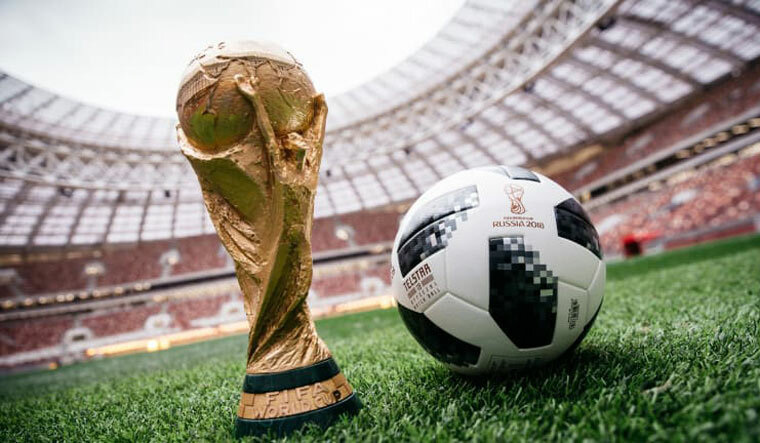 Live It Up the official FIFA world Cup 2018 song unveiled amid various applause and criticizes. "Live It Up" the official FIFA World Cup 2018 song unveiled. 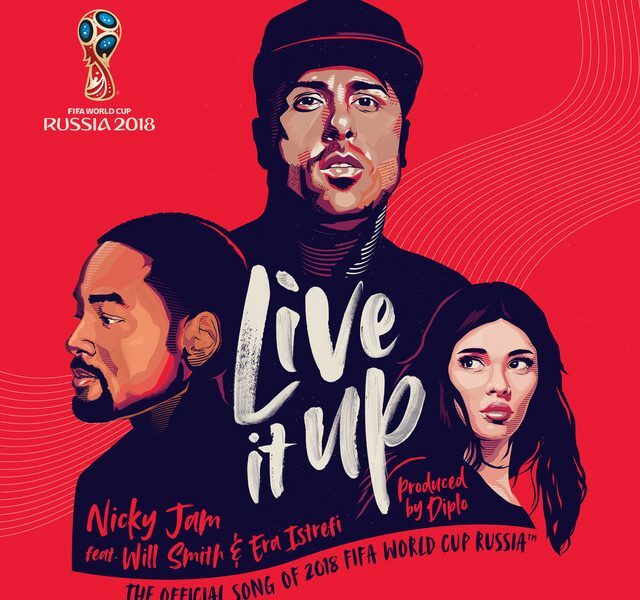 Live It Up the official song for FIFA World Cup 2018 which is held in Russia has been unveiled. The official Song by Nicky Jam features Will Smith and Era Istreli. The video also features legendary Brazilian Footballer Ronaldinho. But the song had parted the fans. The songs have mostly been criticized by fans who have issues with it. The FIFA World Cup 2018 will start on June 14 when Host Russia will play against Saudi Arabia at Luzhniki Stadium In Moscow. This song has been regarded as the worst song World Cup history. DJ Diplo’s magical dance numbers and Ronaldinho’s footie tricks don’t save this song. The song carries distinct South American vibes but it fails to make it a fan favorite. Some on social media like Twitter and Facebook question about Latin American feel in Host country Russia’s culture.